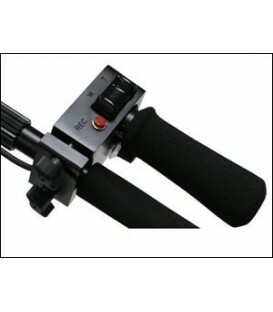 Pistol Grip Professional Control for Sony PMW-EX1/EX3 Camcorders with 8 PIN Jack. 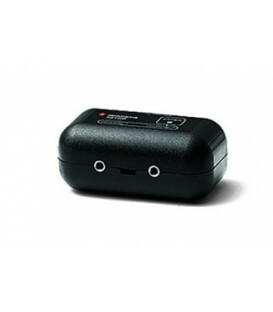 A Combination of pressure-sensitive zoom rocker and speed dial provides precise dual-variable zoom control. 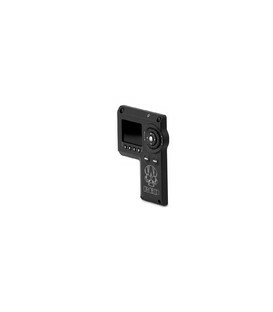 Video return button plays back the last 5 seconds. 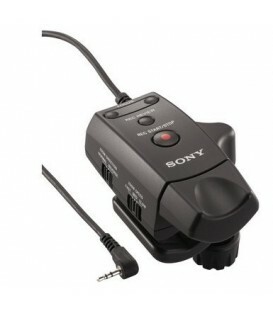 Professional Control for all Sony PMW-EX1/EX3 Camcorders with 8 PIN Jack . 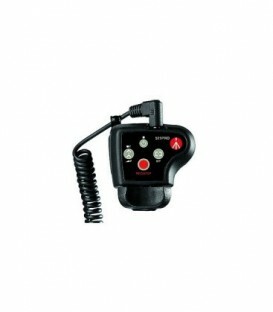 A Combination of pressure-sensitive zoom rocker and speed dial provides precise dual-variable zoom control, large safely-located record/pause button. 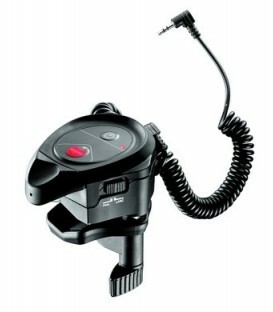 Pistol Grip Style Zoom Control for Panasonic Cameras with Dual Port. 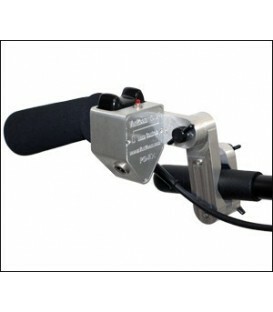 Pressure-sensitive zoom rocker provides precise zoom speed control, heavy-duty quick-release aluminum swivel clamp for angular adjustment. Width: 6.1 (cm) / length: 16.5 (cm) / Cord length: 101.6 (cm). 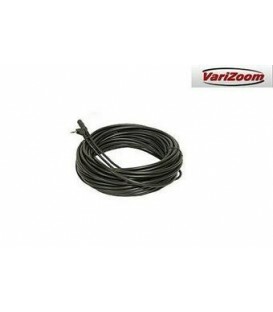 Compatible with Sony PMW EX series cameras, and can be clamped onto round tubes with 0.47-0.9In (12-23 mm) diameters. 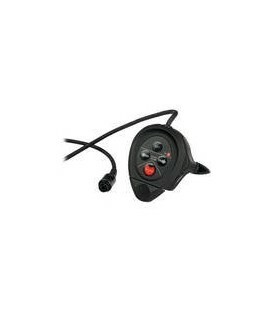 Remote Control Small Hard-Wired Designed To Work With Camcorders Equipped With A Lanc Connector.